Short Product Description: Our Mocha Latte Soap has a creamy and sweet-smelling aroma of a Mocha Latte Coffee! 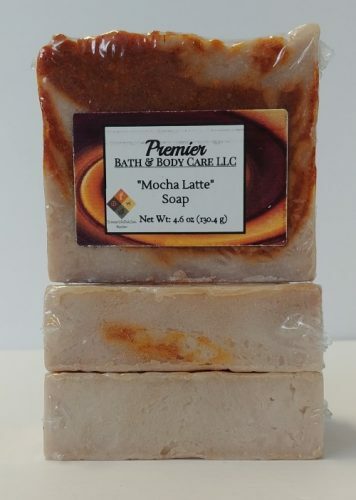 It has a wonderful scent of a warm cup of espresso, cocoa bean, steamed milk and pumpkin spices topped with whipped cream and a touch of rum. 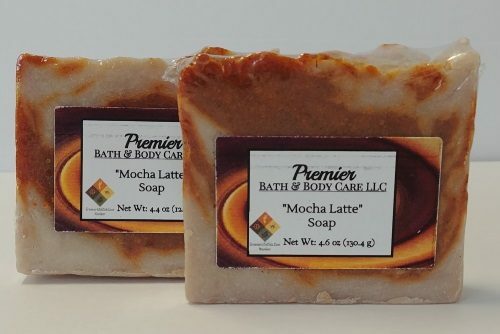 Mocha Latte Soap—If you love grabbing coffee from your nearest Starbucks, this will certainly give you the impression of walking into the café’ for a delicious and refreshing cup of a Mocha Latte. 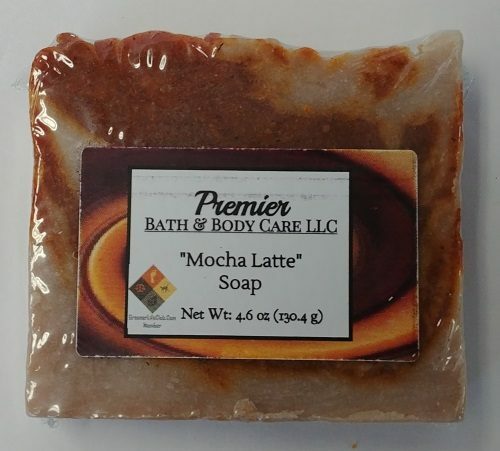 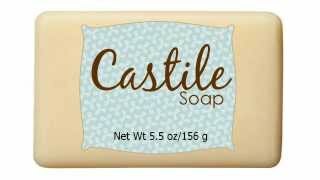 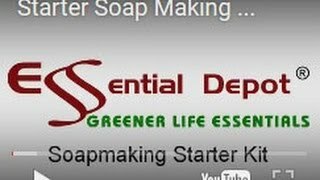 This soap has a creamy and sweet-smelling aroma of a Mocha Latte Coffee! 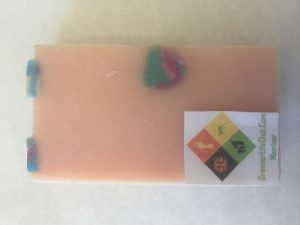 It has a wonderful scent of a warm cup of espresso, cocoa bean, steamed milk and pumpkin spices topped with whipped cream and a touch of rum. 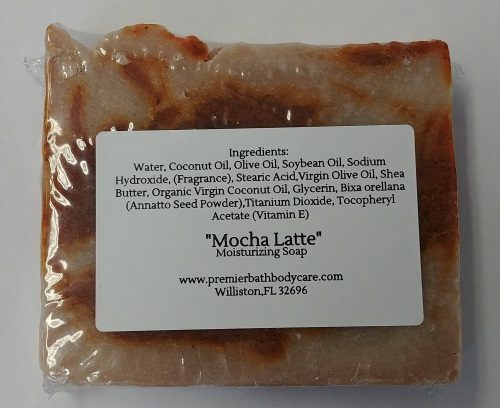 Pumpkin Mocha Latte Fragrance Oil: A warm cup of espresso, cocoa bean, steamed milk and pumpkin spices topped with whipped cream and a touch of rum.